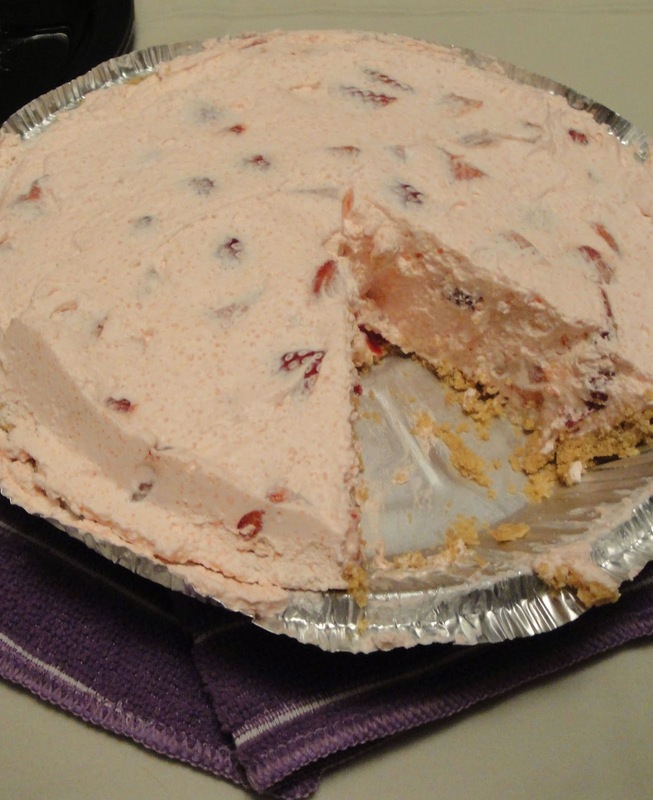 Your dad will love this treat on Father’s Day! Let your dad know how much you love him. Make your dad a special dinner. He will love it. 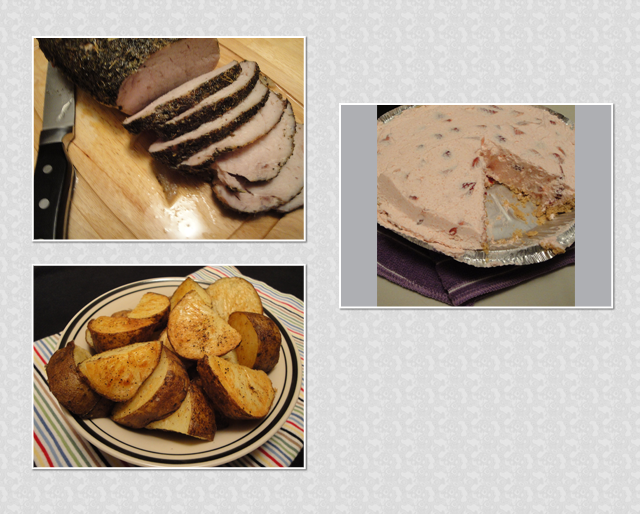 Serve Herb Crusted Pork Loin with Crusty Roasted Potatoes and end it with a strawberry watermelon treat.